Prose is written or spoken language in its normal form, i.e. without a meter. In short, there is prose and there is poetry. There’s a balance in each passage for being clear and being cohesive. Give priority to cohesion. You can write clear and concise sentences, but can you write shapely ones? This is Hitchens territory. He’s the master. 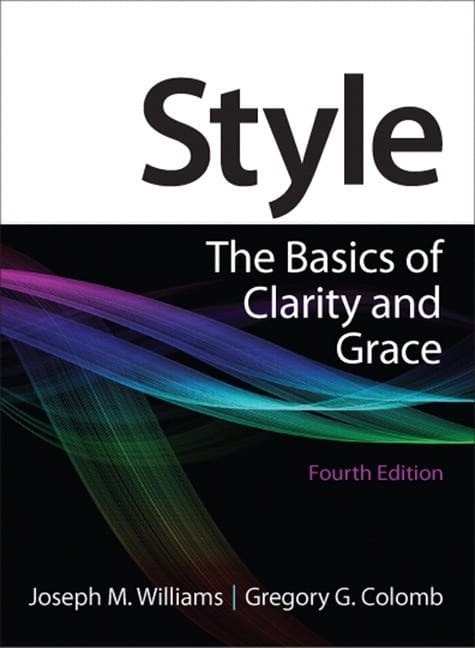 I think I like this book on style so much because it’s reductionist. Every trick has a name, which gives order to the universe.